Leo is a natural performer and has been on stage since he was 8 years old. He has a passion for theater where he can showcase his skills in acting, singing and dancing. He also likes to play the piano and alto sax. Leo was cast as Christian in the Chicago Regional Theater Premier of “Fun Home” at the Victory Garden Theater directed by Gary Griffin and Young Karl in “Christmas Schooner” at the Mercury Theatre Chicago directed by Walter Stearns. His other recent credits include playing Leroy in “Numbers Nerds”, a new musical developed by producer Larry Little in the large cast version at the Madison Street Theater. 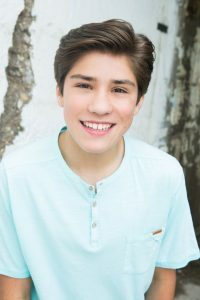 With his theatre academy, Leo was cast as Eddie in “Sister Act Jr”, Young Simba in “Lion King Jr”, Ching Ho in “Modern Millie”, Jeremy in “Chitty Chitty Bang Bang”, Iago in “Aladdin Jr”, Hollywood Agent in “Flat Stanley”. Leo had the opportunity to perform a solo at the iTheatrics Junior Theater Festival (JTF) in Sacramento under the direction of Tim McDonald and Marty Johnson and was selected as an All-Star festival performer at the iTheatrics JTF in Atlanta. Leo is comfortable behind the camera and has several commercial credits. 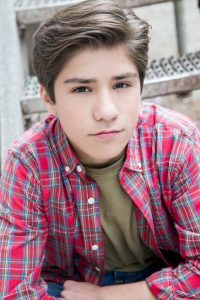 He continues his training in acting, vocals, tap and musical theater. 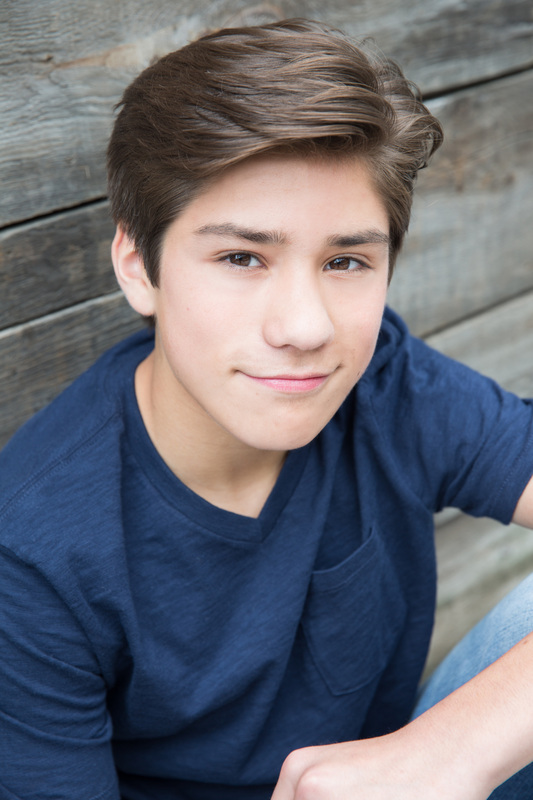 Leo is an avid soccer player and a former level 8 competitive USA boys gymnast.